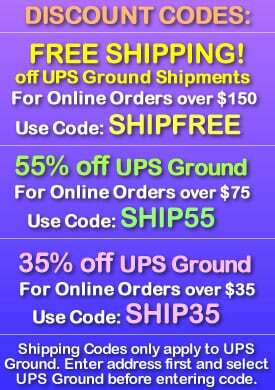 - Push Button Activation! No Timers! 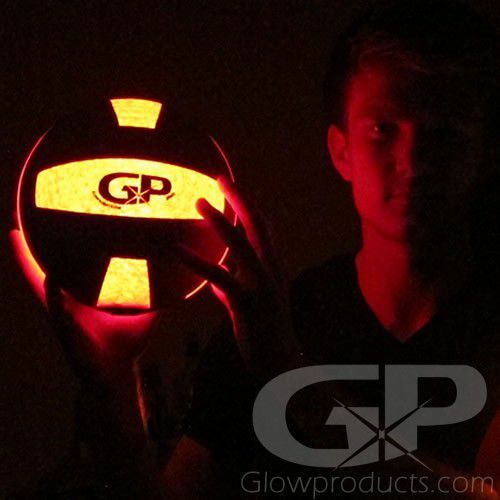 - Official Size Glowing Volleyball! - Extremely Bright Light Up Volleyball! Light Up LED Glowing Volleyball will let you Spike, Volley, Bump and Dig your way through the night with bright glowing light! 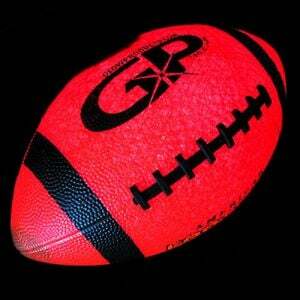 Play beach Volleyball well into the night with our fun LED lighted Volleyballs - just push the button to light it up! 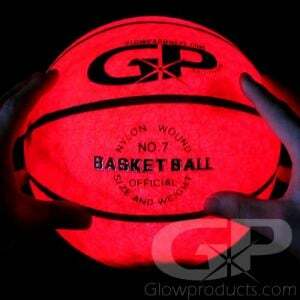 Our Glowing Volleyballs are official size and weight and have durable semi-transparent patches that allows the light to shine through. 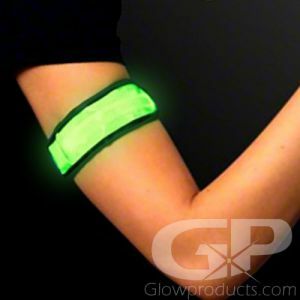 And unlike a traditional Glow in the dark Volleyball, GlowProducts.com LED Volleyball uses super bright LED Lights. Which means you don't have to "charge" the ball in the sun all day hoping that the ball will dimly glow for a few minutes later that night. The Light Up Volleyball is push button activated - just turn the ball on and head for the beach - because it is not "impact" or "kick" activated there is no timer - so you don't have to worry about the ball turning off on you. Just push the button to turn off the ball and dust off the sand. You have control, not the ball! 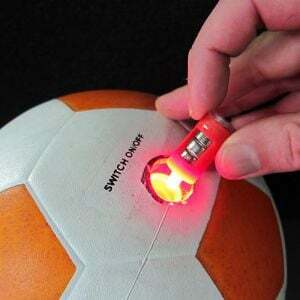 The Glowing Volleyball has replaceable batteries so you can use them again and again! Note: To allow the light to shine through the balls surface, they do not have extra padding like a regular Volleyball. Due to this, LED Volleyballs are slightly harder and should be served and hit accordingly. Instructions: Click the power button to activate. 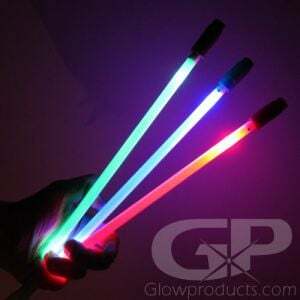 Each Glow in the Dark Volleyball includes an extra LED light & battery insert. Twist and unscrew the button portion of the ball to replace the insert. Official size 18 panel volley ball.